We are providing our world-renowned brand to many famous restaurants around the world for its gourmet taste. As a blend of the best varieties of Arabica and Robusta beans, our products provide a full bodied but smooth creamy espresso. It’s components are balanced by cocoa powder, which emanates fragrance and scent, and the cocoa butter, which give structure and consistence. 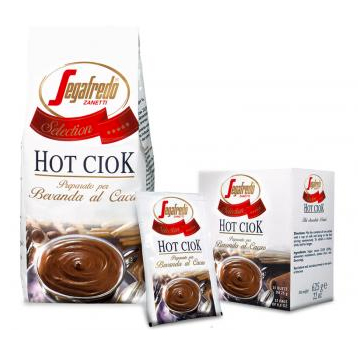 Blend of quality decaffeinated in a natural way that ensures an effective extraction of caffeine, in order to leave intact the full and creamy flavor. This coffee bean is ground for regular brew. 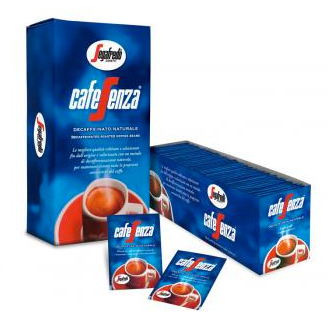 Conveniently packed in 70g packages, paper filters (25cmX50) included. Blends of mostly southamerican Arabica and Robusta, with an intense body but with balanced characteristics and honey notes. Blends of mostly brazilian Arabica and Robusta; balanced, soft and velvety, they’re characterized by fruity notes with nuances that vary from soft to soft-sweet. 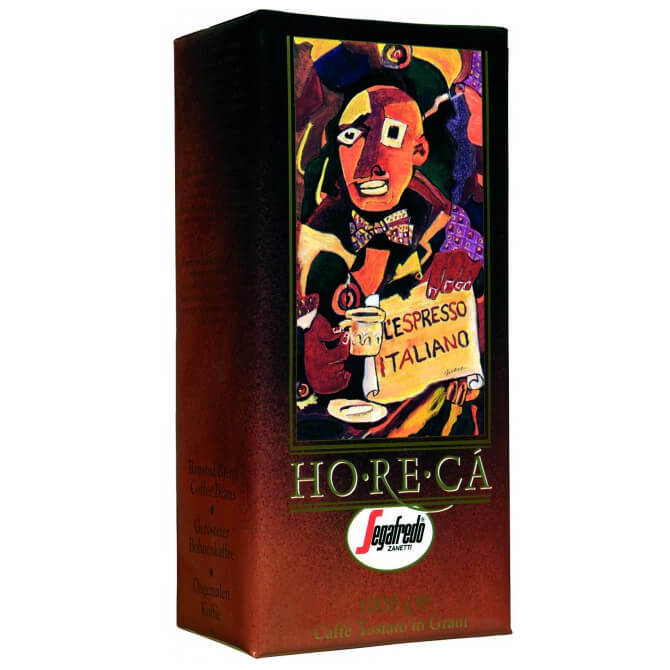 Blend of brazilian Arabica and Robusta; it’s characterized by a dense structure and intense shades with fragrant toasted-bread and chocolate features. Copyrights © 2019 Segafredo Zanetti Japan Inc. All Rights Reserved.